What ever promotional product you need, Signco/Stylecraft can deliver. 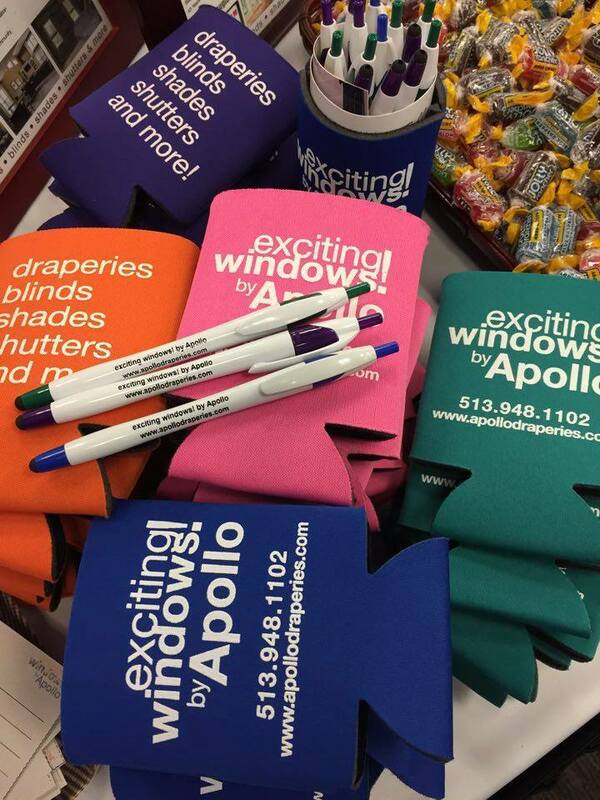 We offer products such as printed coolers, stadium seats, umbrellas, writing utensils, water bottles, lanyards, etc. Whether it’s an event, product/service or business you want to promote, Signco/Stylecraft works with your design to create the best promotional products for your organization or business.